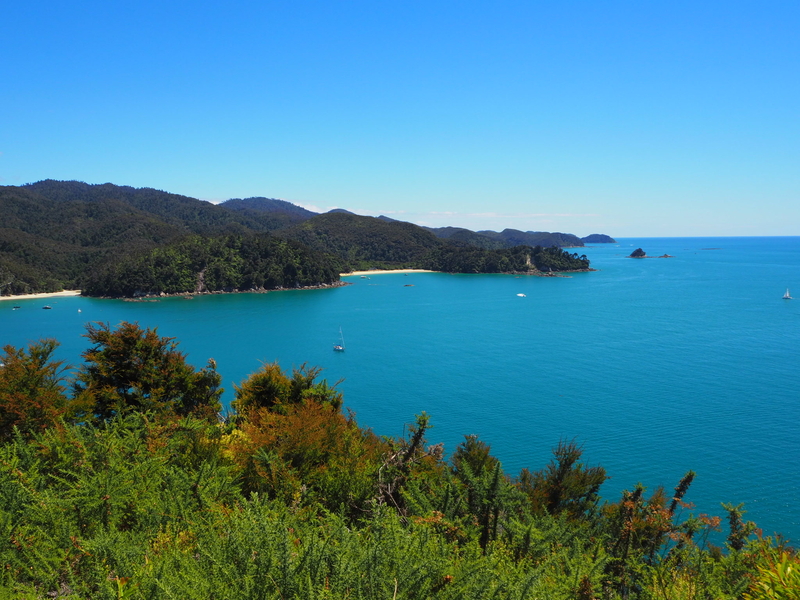 Taking advantage of a week off work over the Christmas holidays, I decided to head down to the South Island to do some exploring for a week. 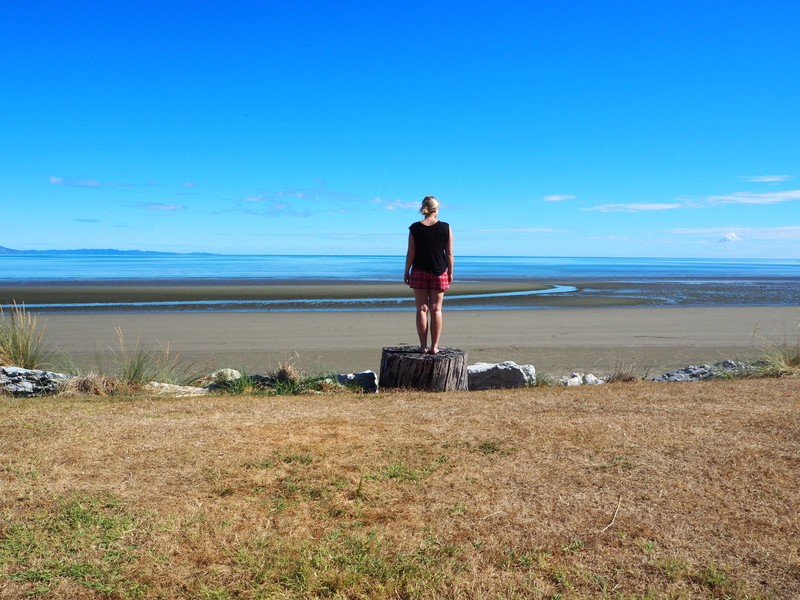 I flew into Nelson and after a long and very winding drive in the dark pulled up at a little cabin in Pohara. Jumping straight into bed I woke up the next day and took in the beautiful surroundings for the first time. 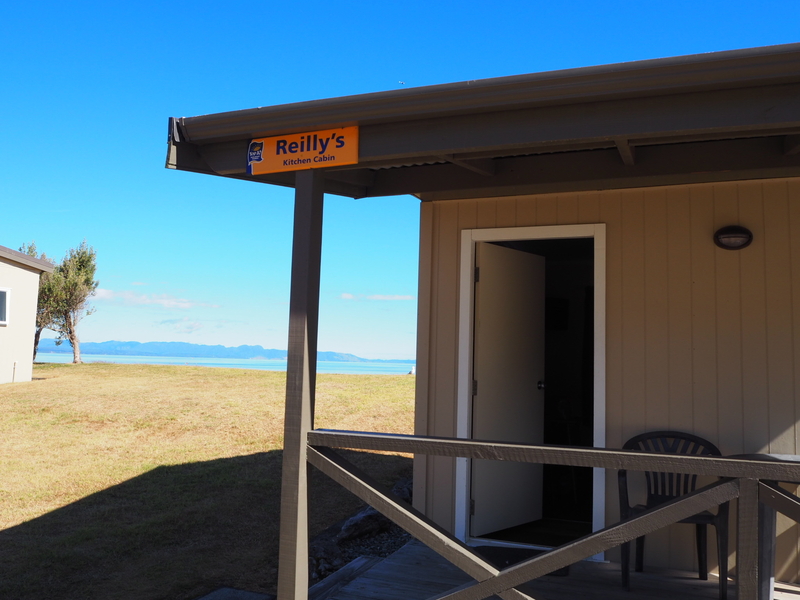 The cabin was situated directly on Pohara beach and was an idyllic place to drink a morning cup of tea with a view that stretched for miles. 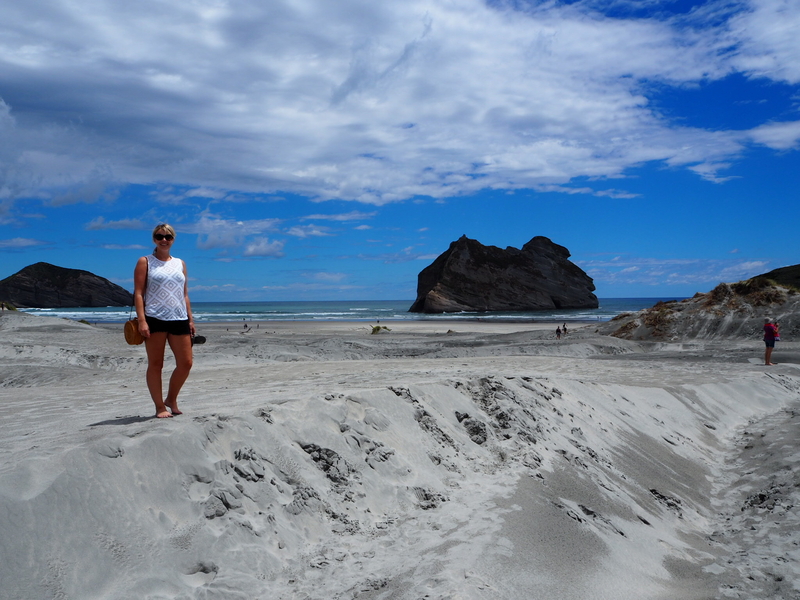 After a leisurely morning a day of exploring was on the cards and my friends and I jumped in the car and headed for Wharariki Beach. 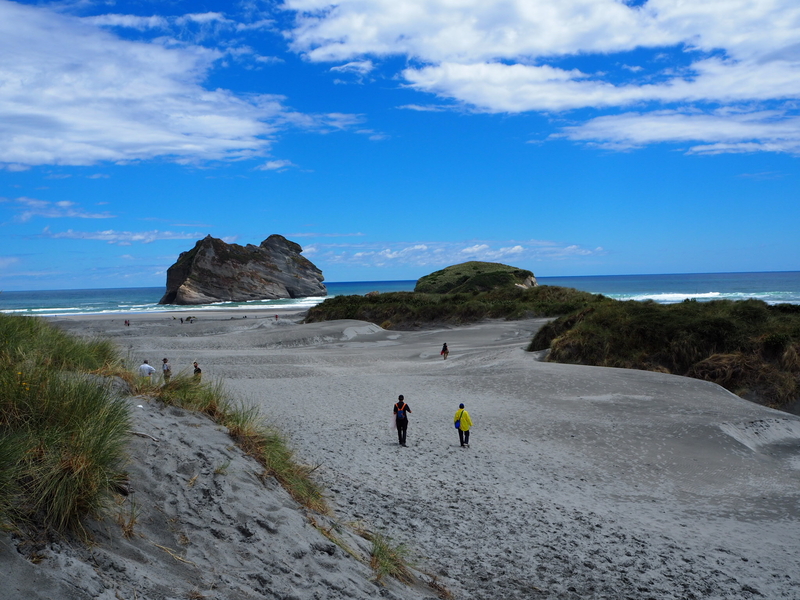 The beach is west of Cape Farewell which is the northernmost point of the South Island of New Zealand. 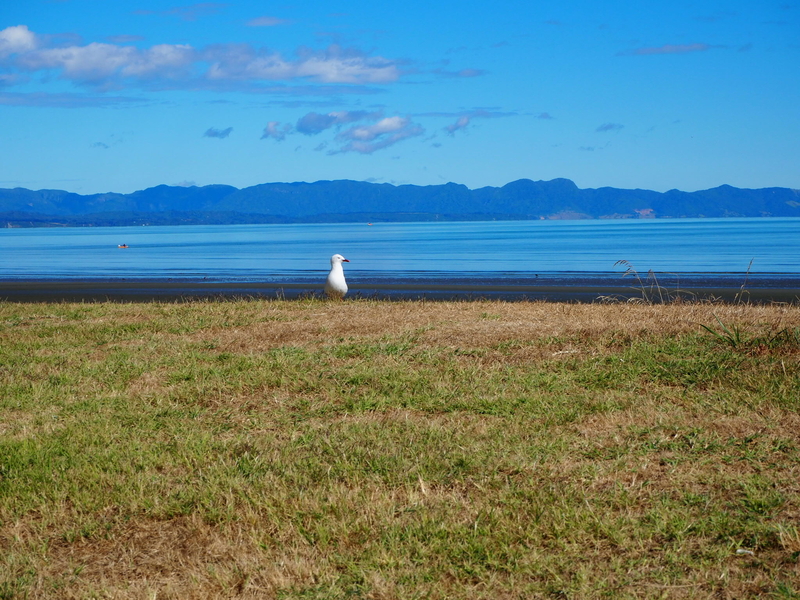 The beach is only accessible via a 20 minute walking track which is no hardship with views like these along the way. 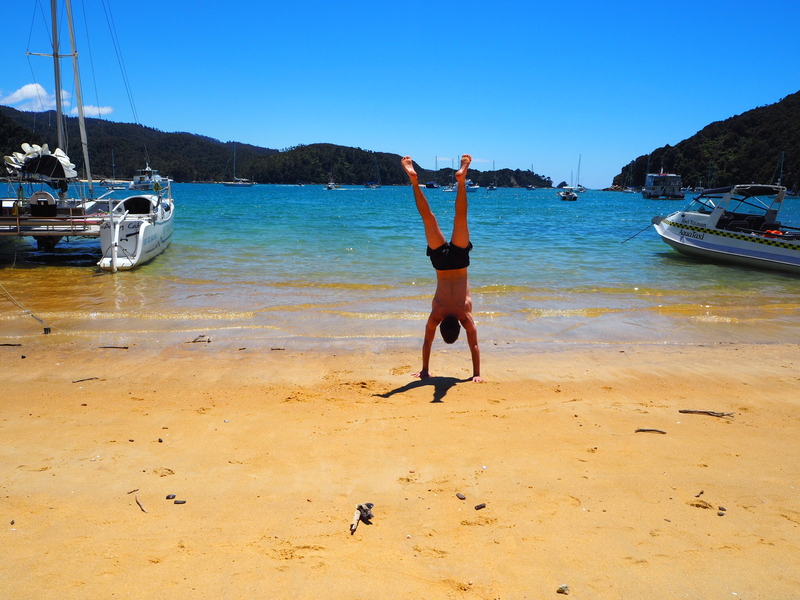 The beach is best known for the Archway Islands which are a group of four rock stacks or small islands. 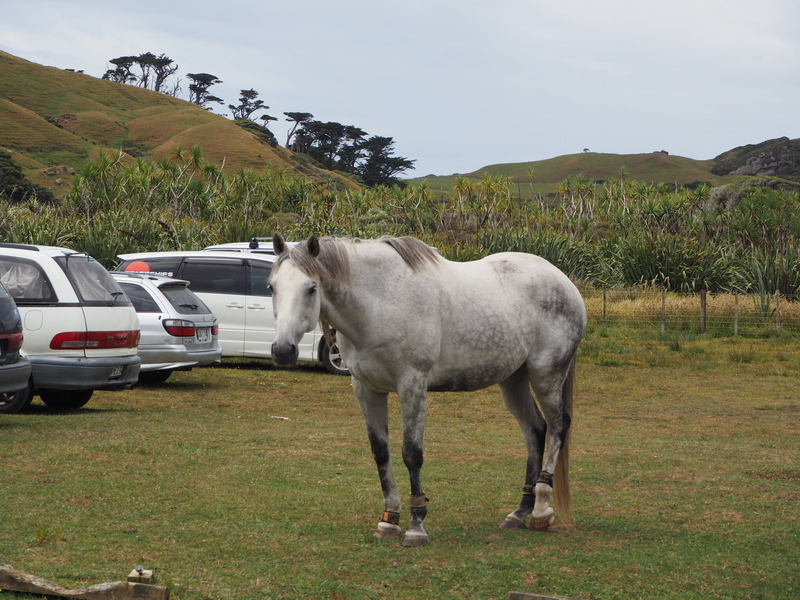 We made a new friend on the way back to the car…. 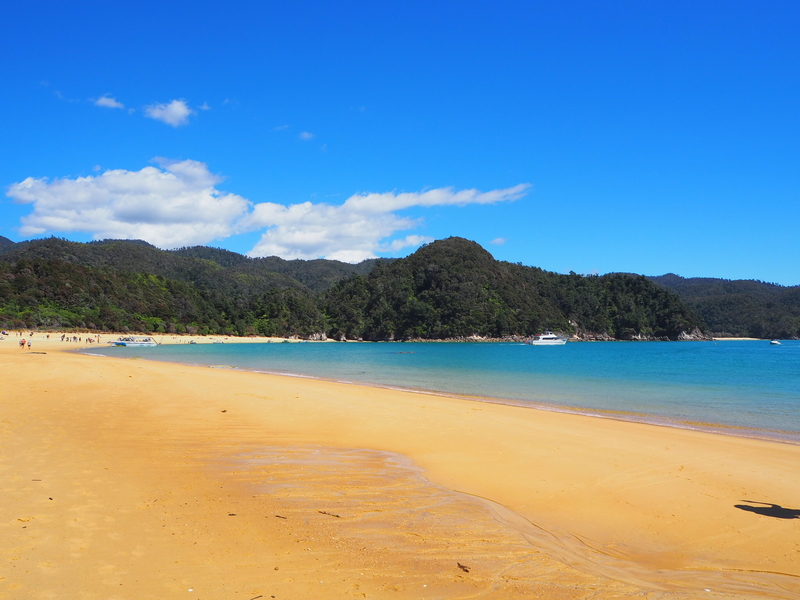 We then headed into Abel Tasman National Park itself and drove to Marahau. From here we took a water taxi with Marahau Water Taxis to Anchorage. I would strongly recommend booking on a water taxi in advance as there are not that many seats and we were very lucky to get on. The trip to Anchorage took around forty five minutes and the scenery along the way was truly breathtaking. 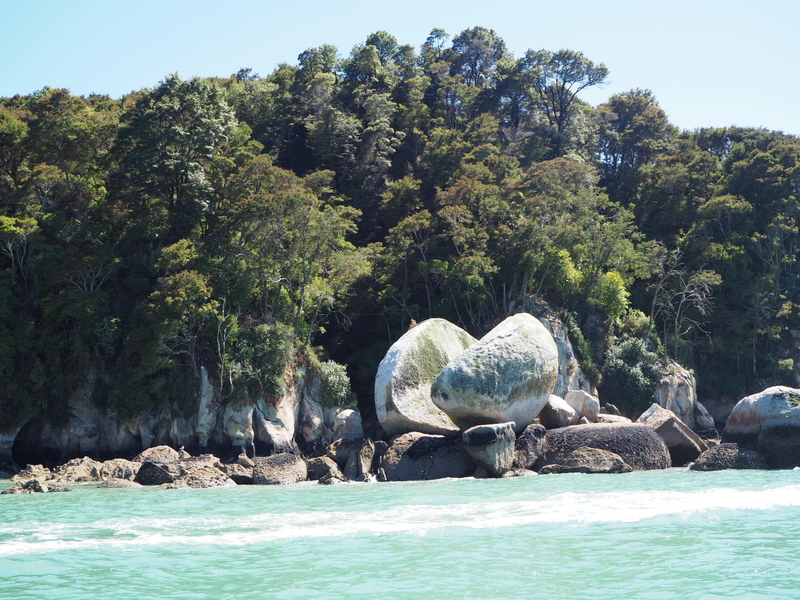 We passed Split Apple Rock which is made of granite and is also referred to by the Maori name of Tokangawhā. 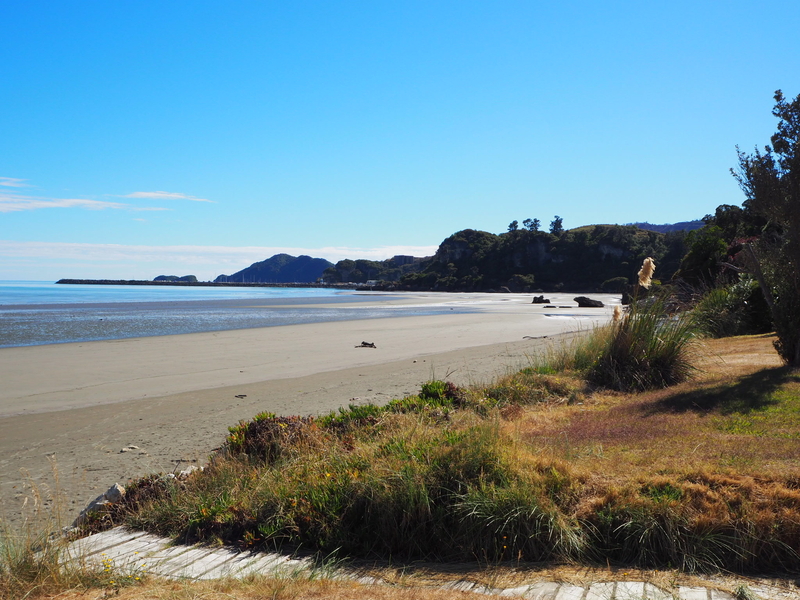 We disembarked at Anchorage and looked forward to beginning the Pitt Head Loop Track. There are multiple options for different walks and kayaking trips within the National Park ranging from one day to multiple day hikes. 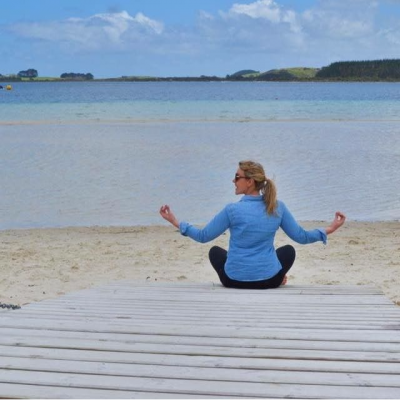 Kayaking is also a popular option and most of the beaches are only accessible via kayak or by walking. Many people spend three to four days in the park and camp along the way. 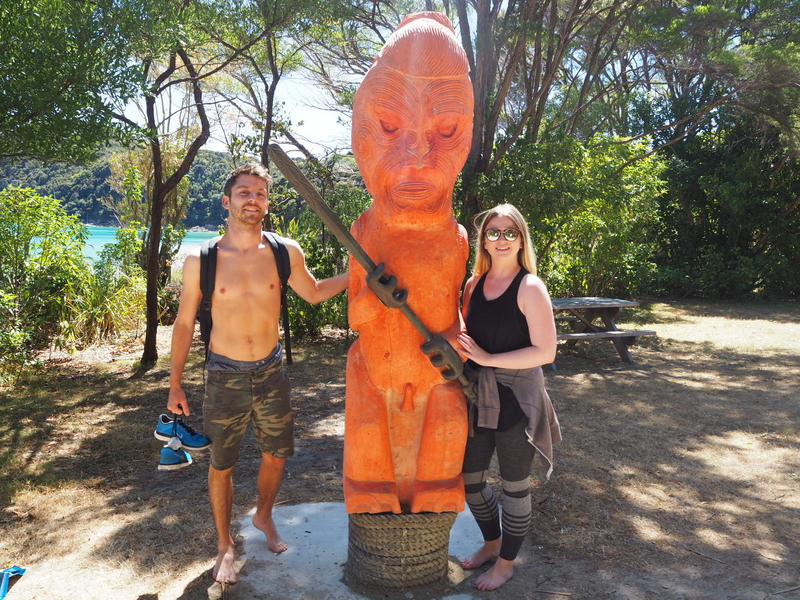 The campsites really are in spectacular locations but if camping is not your thing there are huts or even a floating backpackers as alternative options. 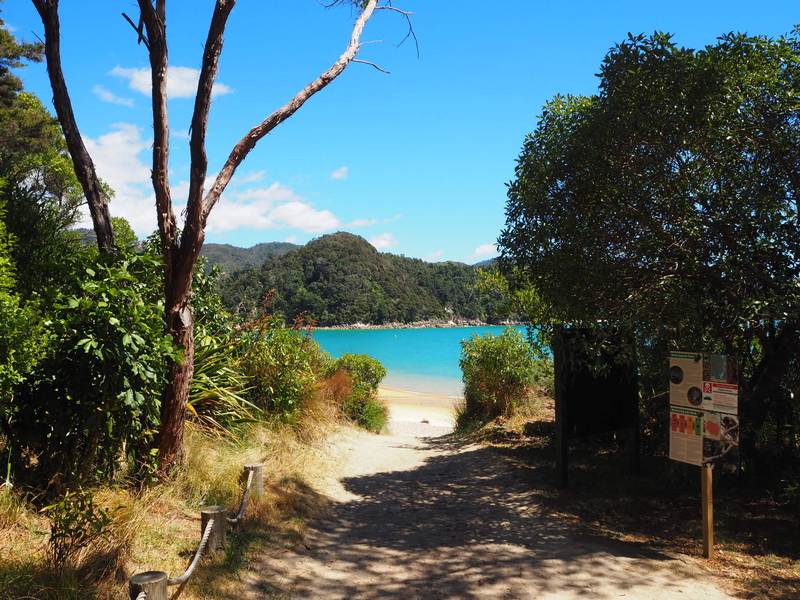 As we only had a day in the park we decided to do the Pitt Head Loop Track. 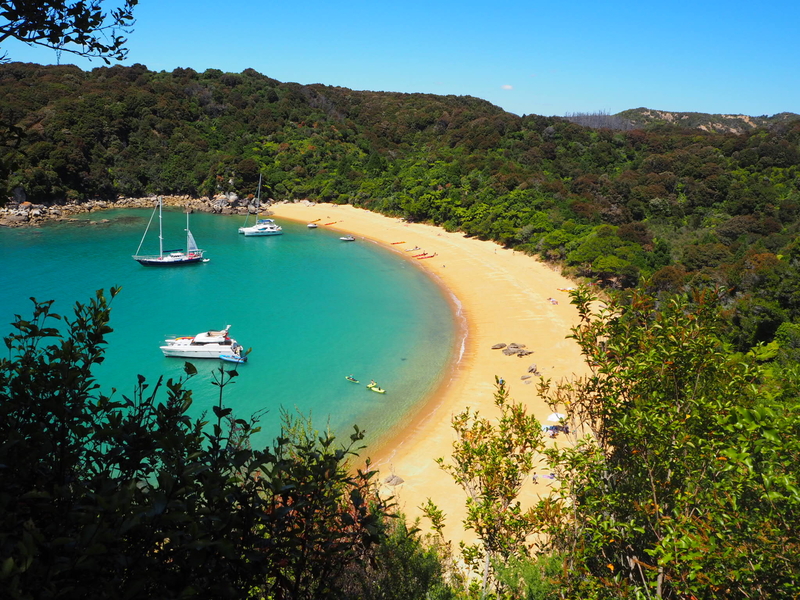 The track begins at the stunning Anchorage Bay. 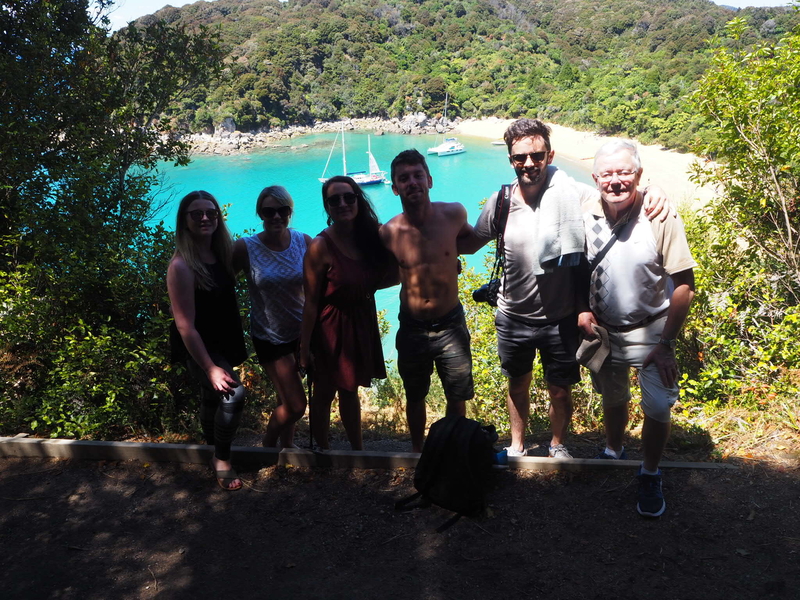 Leading away from the beach, the track takes around one hour thirty minutes at a leisurely pace and leads through Manuka forest with some pretty spectacular lookout points along the way. 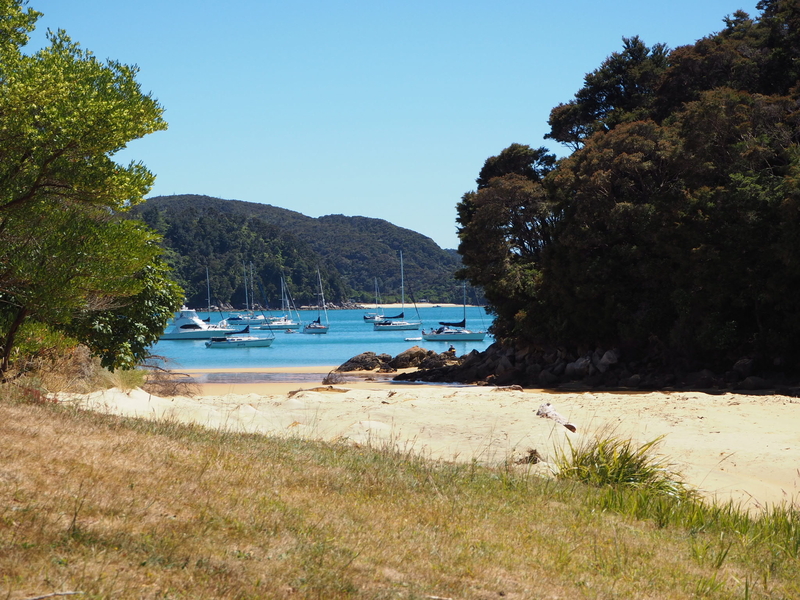 Around twenty minutes from the end of the walk you stumble across what must be one of the most beautiful bays in the world. It honestly took our breath away and no photograph could ever do it justice. However I will try……. Te Pukatea Bay is viewed from above whilst walking the track and the track then descends right down to the beach so you can enjoy those soft golden sands for the afternoon. 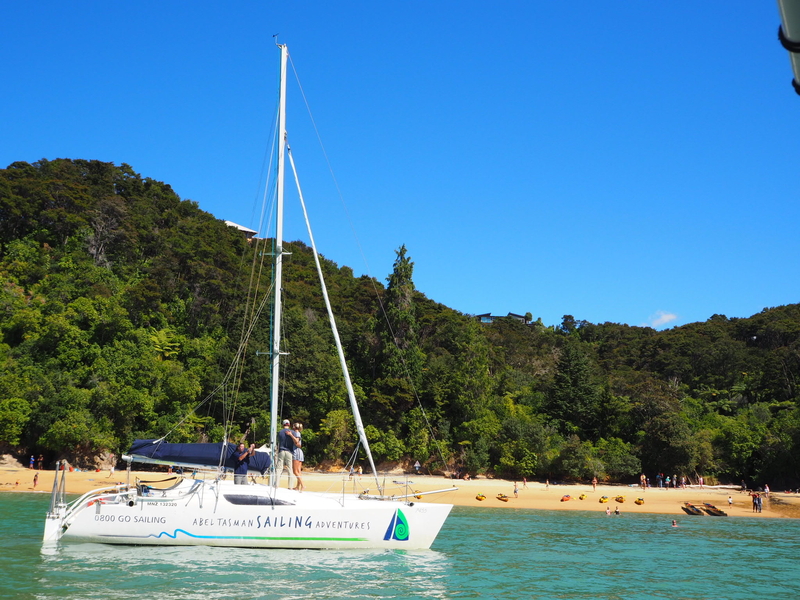 After spending some time at Te Pukatea Bay, we continued on another twenty minutes or so back to Anchorage Bay where we began. 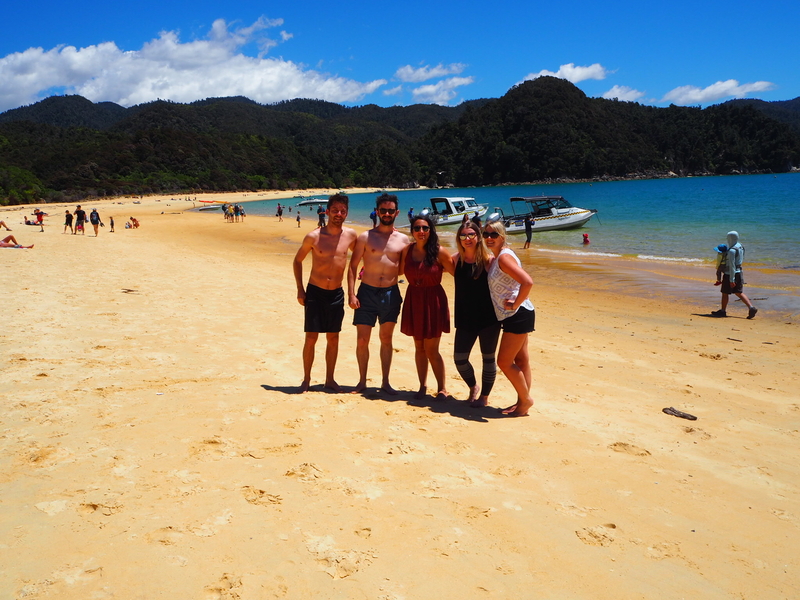 We all felt a bit giddy after all the beauty we had seen! 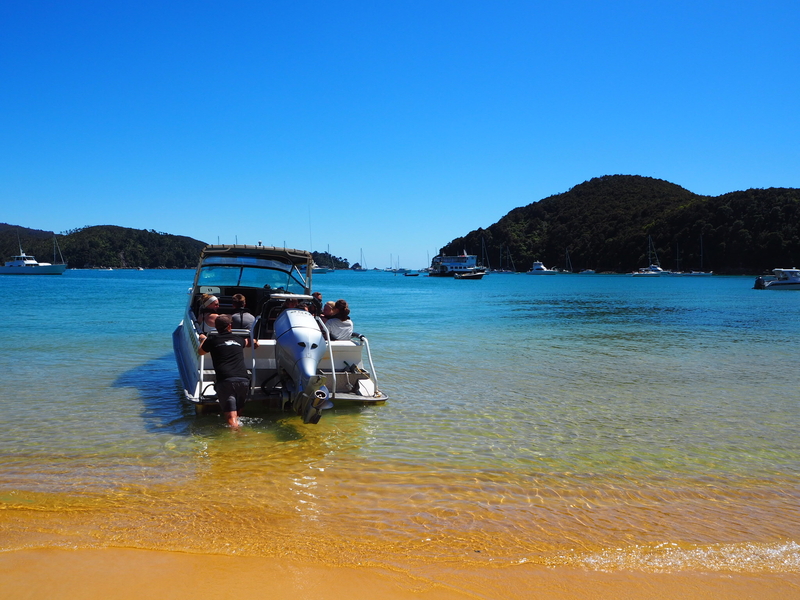 After a day of exploring we jumped back on the water taxi and headed back to Marahau amazed at all that we had seen. 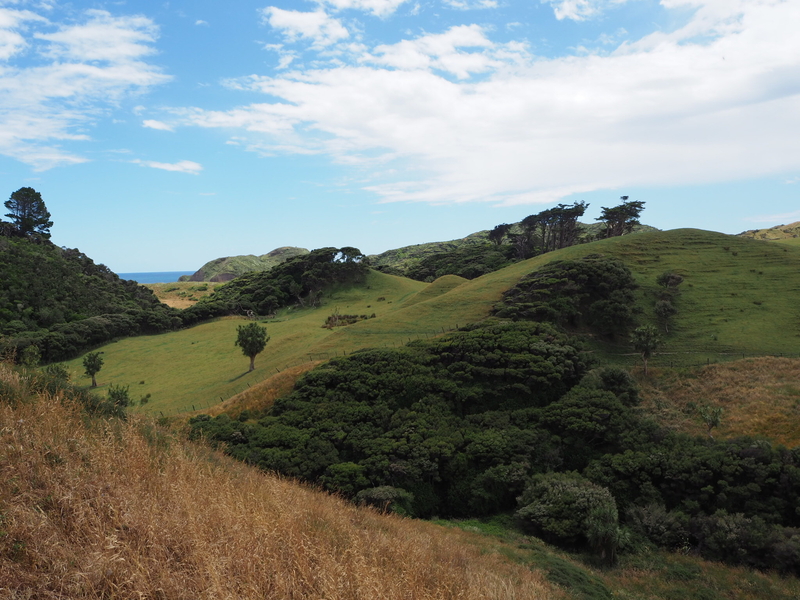 If you are short on time in the national park I would thoroughly recommend the Pitt Head Loop Track as it takes in spectacular scenery and isn’t too strenuous a walk. 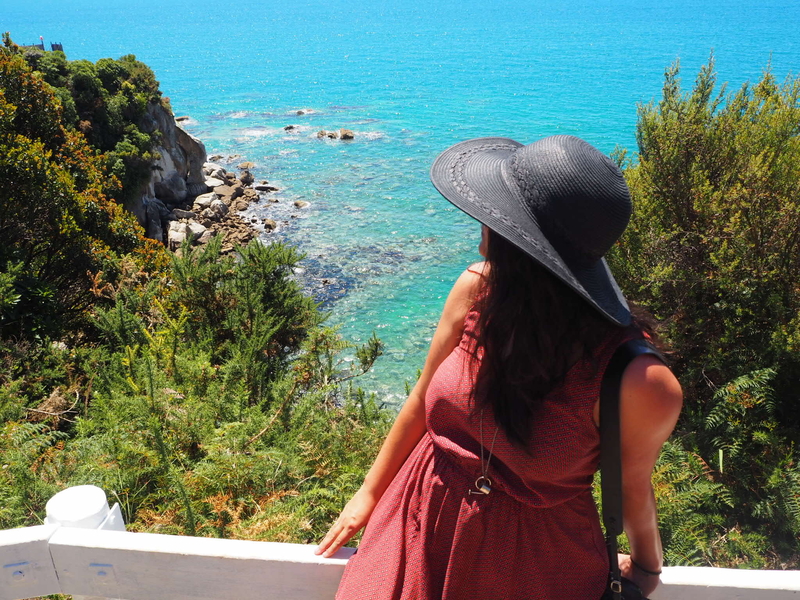 Our next stop was the alpine town of Hanmer Springs – more on Hanmer and the whale watching capital of New Zealand, Kaikoura in my next post.